Oribe, the eponymous product line from one of the most influential hairdressers of all time, defines luxury in hair care. This package includes an Oribe shampoo, and style to deliver you the highest possible levels of performance and sophistication. 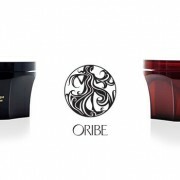 You will also receive true indulgence with one of Oribe’s two hair treatment masques. Super-rich indulgence. This crème de la crème deep-hydrating masque transforms even the driest, most over-it hair, leaving it supremely soft and irresistibly touchable. Get ready for that special someone for Valentine’s, get started on Latisse and grow the longest, darkest, fullest lashes of your life. 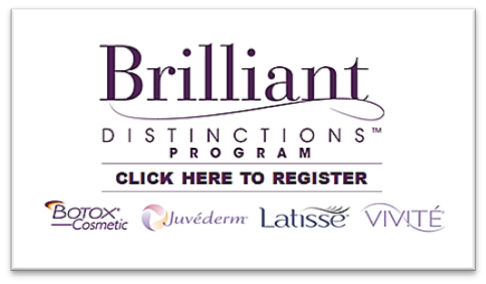 Latisse is an FDA-approved treatment called Bimatotprost, a prostaglandin that acts like a fertilizer for lash follices. 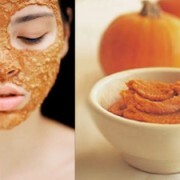 The enzymes in pumpkin pulp combine with pumpkin seed oil to dissolve dull, dead cells, revealing the healthy radiant skin underneath. Pure cane sugar is enveloped in this creamy blend of nourishing oils and butters, spiked with warm, aromatic essential oils for a soothing treat. Experience the most divine ancient Ayurvedic ritual to rest and calm the mind and body. This is one of the most divine therapies, awakening your body’s intuitive knowledge. 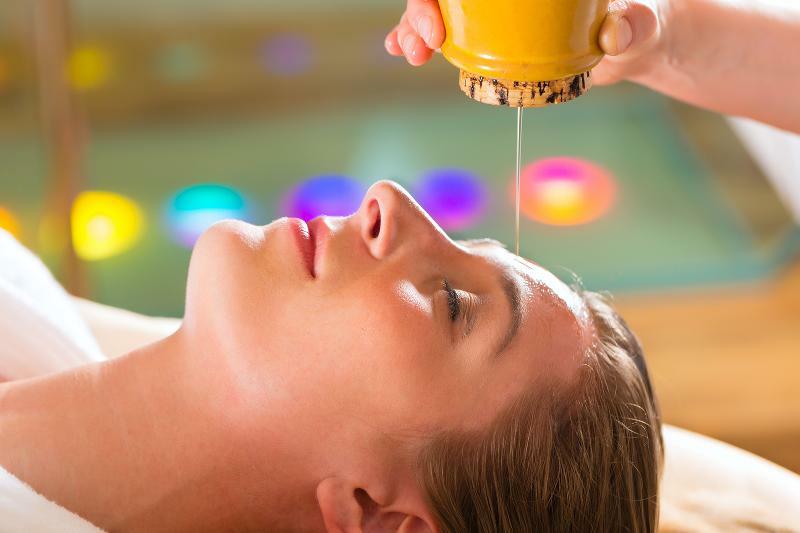 In this process, warm herbal oils, milk or buttermilk, are poured in a slow steady stream on your forehead. 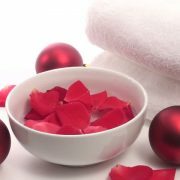 This treatment is profoundly relaxing, nourishing. It will improve your mental clarity and comprehension. This treatment is followed by a 45 minute ayurvedic massage. Relieves stress, anxiety, depression, and insomnia through natural serotonin, dopamine, and melatonin release. Works on the cerebral system, helps to relax the nervous system, and aids in balance. 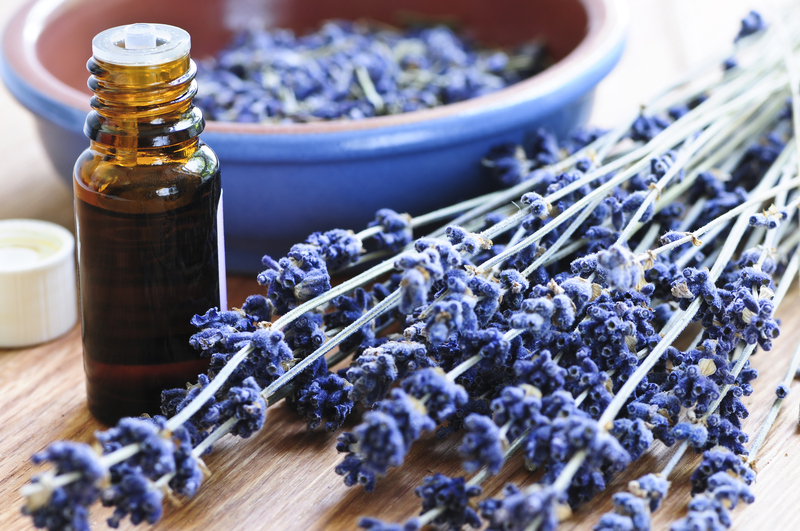 Reduces and relieves migraine headaches as well as inflammatory conditions. Decreases hair loss, fatigue and the graying of one’s hair. Deeply relaxes mind and body. Rejuvenates the entire face and softens worry lines. Reduces restlessness, irritability, nervousness, fear & excessive thinking.